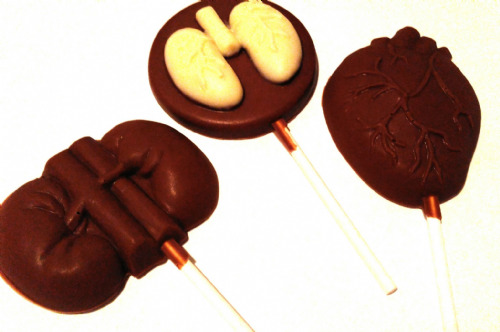 A selection of Anatomical chocolates including novelty chocolate brains, human hearts, lungs, kidneys and many more. 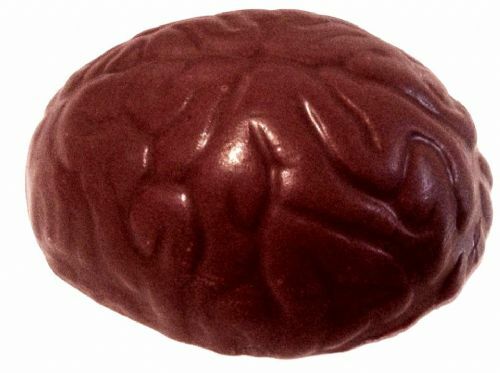 Each anatomical chocolate is handmade to order using the finest Belgian chocolate and individually wrapped in cellophane. 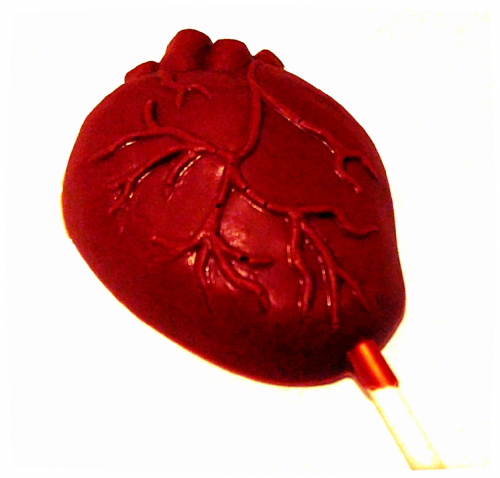 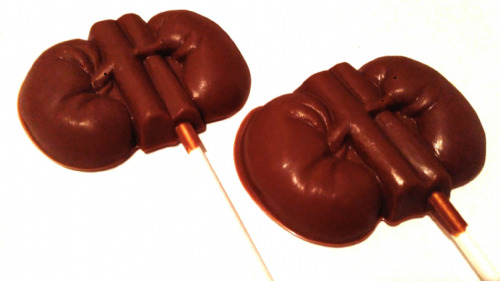 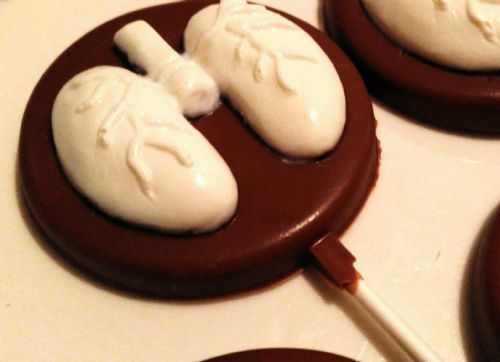 Great chocolate gifts for people in the medical profession.